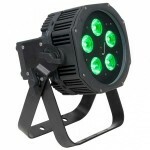 The Vertigo is one of the most popular effects in the history of ADJ Lighting. 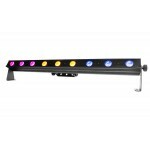 ADJ is taking th..
COLORdash Batten-Hex 8 is a linear wash fixture with eight hex-colored RGBAW+UV LEDs outputting..
Powered by 12 hex-colored RGBAW-UV LEDs, the ultra-compact COLORdash Par-Hex 12 satisfies the nee.. 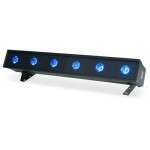 The CHAUVET DJ COLORband Hex 9 IRC is a full-size color LED strip light that functions as a chase.. 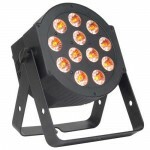 The Freedom Par Hex-4 is the most colorful model in the next generation of the Freedom Par fam..
Freedom Strip Hex-4 is a 100% wireless effect that makes a perfect addition to any uplighting t.. 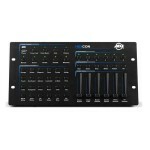 The Hex Par Pak includes four ADJ 5P Hex plus one ADJ Dotz Par RF Remote. 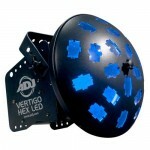 The wireless remot.. 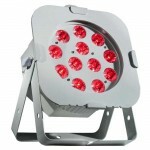 The ADJ Mega 64 HEX Pak is a compact, low profile LED Par kit with two Mega 64 HEX LED Pars, a so.. 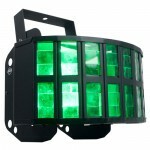 The ADJ WiFLY EXR HEX Par is a compact Wash Fixture with ADJ’s WiFLY EXR extended range wireless .. 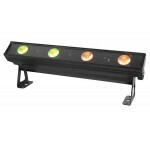 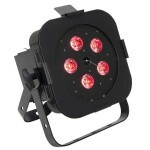 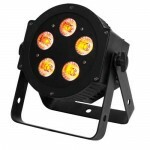 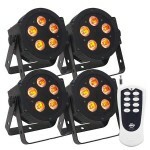 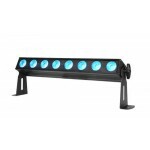 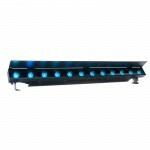 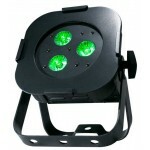 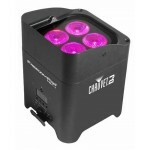 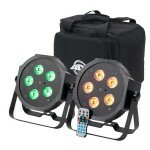 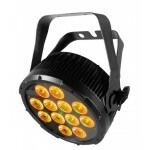 The ADJ WiFLY EXR HEX5 IP is an IP65 outdoor rated compact Wash Fixture with ADJ’s WiFLY EXR exte..